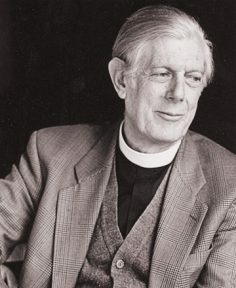 The Very Reverend Hugh Dickinson, Dean Emeritus of Salisbury was successively Chaplain of Trinity College, Cambridge, Chaplain of Winchester College and Bishop’s Advisor on Adult Education at Coventry Cathedral. In 1978 he became Vicar of St Michaels’ Church in St Albans. He was appointed Dean of Salisbury in 1986. He has been a lifelong student of the New Testament and has taken a particular interest in training lay men and women to read the Scriptures in public.